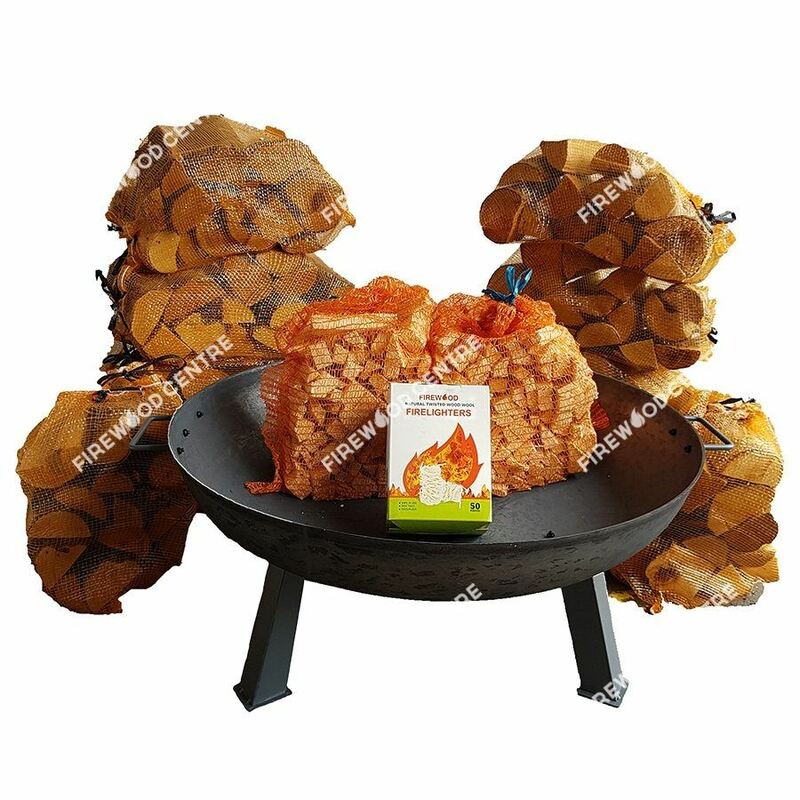 This brilliant bundle deal includes our high quality medium sized firepit, ten nets of kiln dried hardwood, as well as two bags of our finest kindling and a box of our natural firelighters. 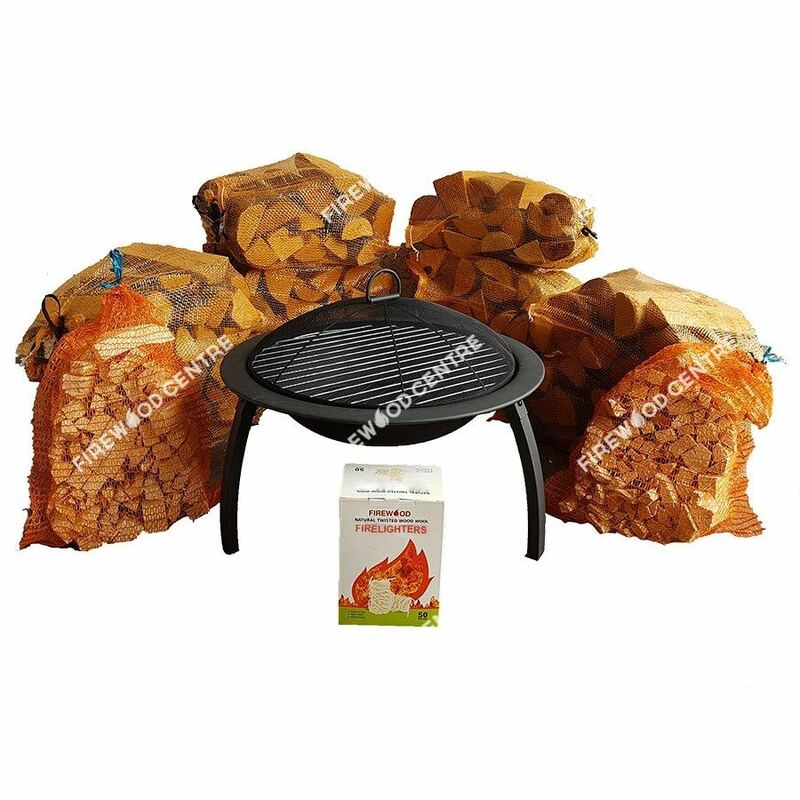 Truly everything you will need for lots of outdoor fires with a significant discount on what you would pay if you bought the items separately. 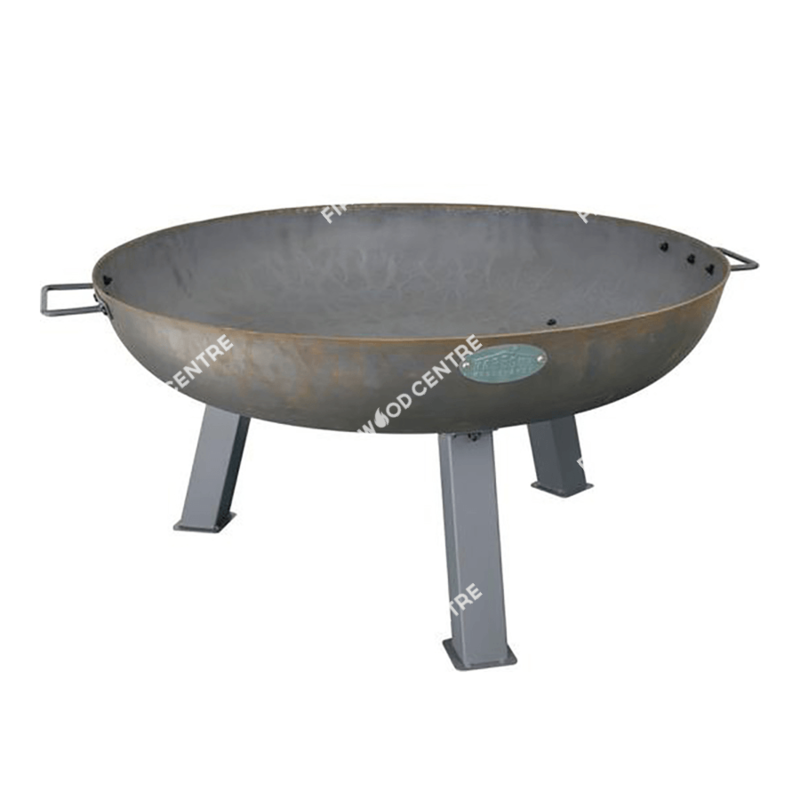 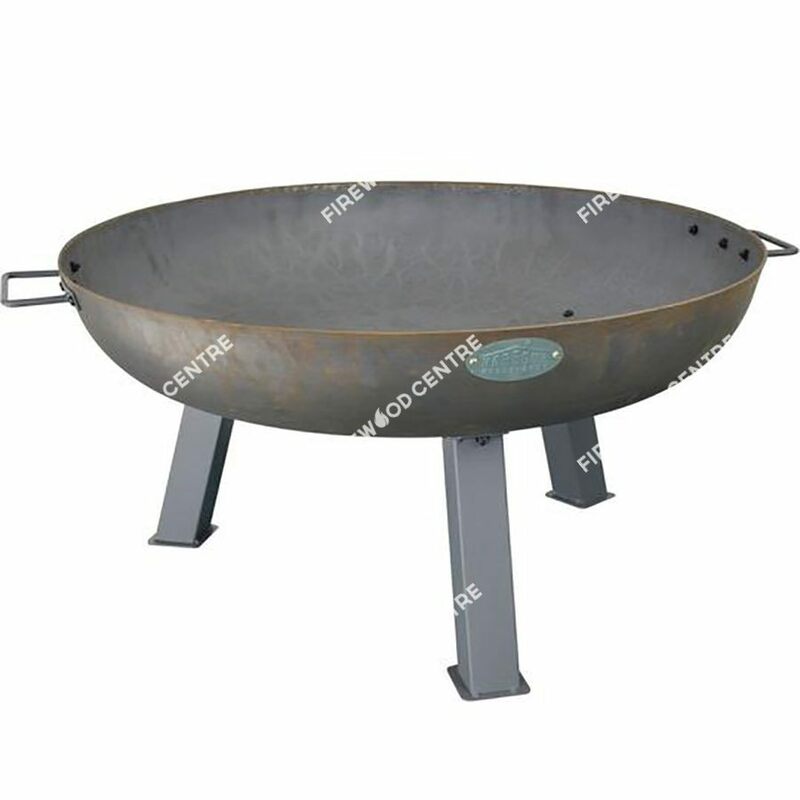 Firepits are a really flexible product that allow you to have fires on any level outdoor surface without damaging it, including patios and lawns. 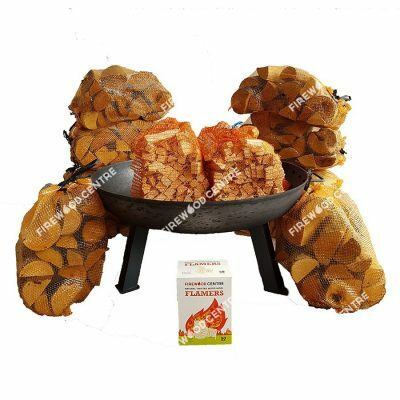 We would recommend keeping away from buildings or wooden fences as sparks from your fire can fly some distance.